Over the past month, I’ve watched as special interests launched protests and organized biased public testimony. I’ve overheard community organizers imploring their followers to act like children who are threatened with the loss of a toy rather than rational adults focused on solving fiscal problems. The fact that special interest groups can get away with using vulnerable people to manufacture crises as a way of avoiding unpopular conversations about real problems is, in my opinion, abhorrent. Nonetheless, this outrage has led to the House Majority’s conclusion that the government must continue to grow. The Majority claims to have a plan to pay for more government spending, so why haven’t they talked about the specifics of it publicly? Is the plan for an income tax? Is the plan for an 80 percent cut to the Permanent Fund dividend, as the rumors have circulated? Alaskans deserve to know what will be asked of their pocketbooks before legislators rush a budget through before the deadline. 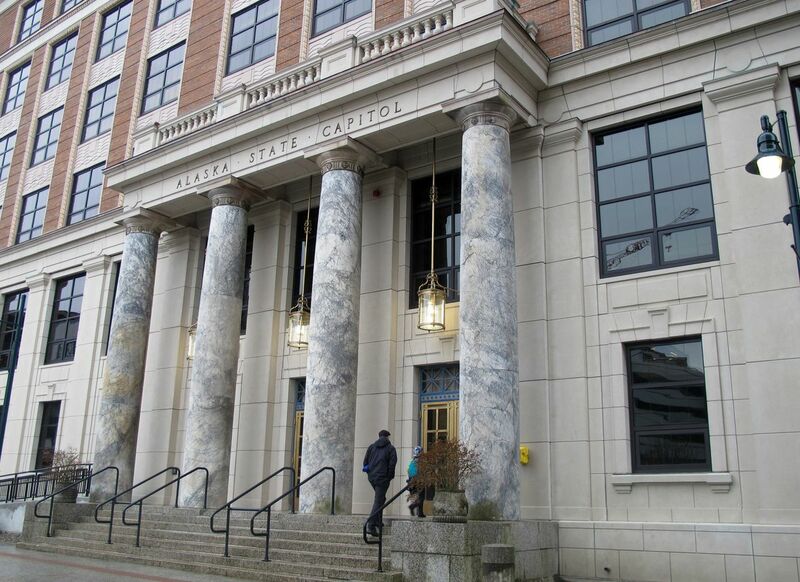 House members are right to scrutinize specific elements of the governor’s budget, but to throw it out the window completely in favor of a management plan created by a previous governor of Alaska is a slap to the face of the Alaskan people. We are sent to Juneau to implement their will – not to tell them that we know better than they do. Until we address our spending problem and enforce a working spending cap, it doesn’t matter how much revenue we bring in as a state – we will always spend more than we have. That is the unfortunate nature of government. We’re taking a lot of buns out of the oven, but we aren’t putting any dough back in. The state has a spending and accountability problem. If they are going to take your money to continue feeding the beast, they should at least let you know what their plan is. While it’s true we need to look out for the needs of Alaskans, emotional sensationalism will not drive good policy decisions – logic and data will. Let’s have the tough conversations, right-size government, and implement a plan to prepare Alaska for decades to come. Feel-good politics doesn’t pay the bills. Rep. Josh Revak, R-Anchorage, is a six-year combat veteran and recipient of the Purple Heart. Elected in 2018, he serves District 25 as a member of the Alaska House of Representatives in the 31st Legislature.